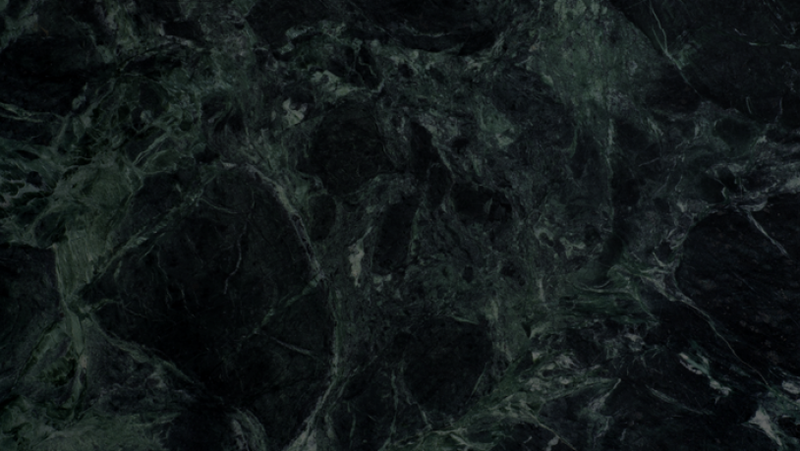 Modernity and softness were the inspiration for the creation of the new Venezia range of JohnsonSuisse basins. 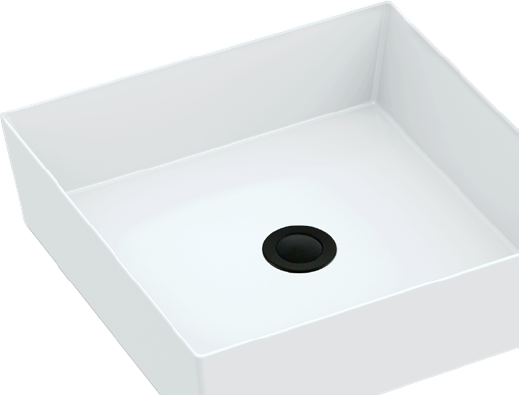 Made of ﬁne quality vitreous china ceramic, Venezia basins have been produced with the unique technology called TITANIUM. 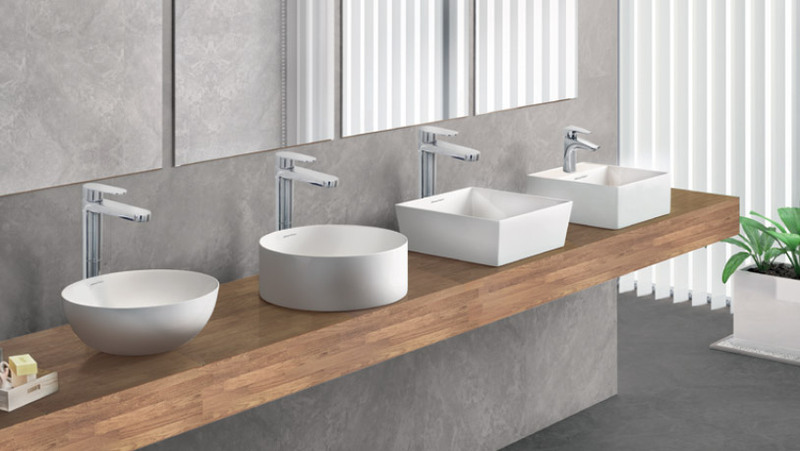 Realising the visual importance of the basin in a bathroom, Johnson Suisse offers a wide variety of choices to suit individual preferences for any bathroom aesthetic. 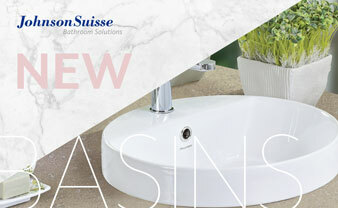 From simple and classic styles to the more unique and contemporary, all Johnson Suisse basins uphold the standard of quality and style. 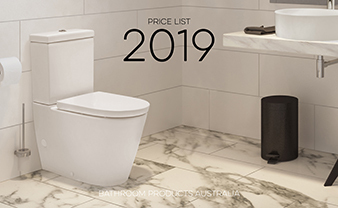 Whether specifying bathroom solutions for accessible, corporate, residential or education projects, Johnson Suisse will help you achieve the ideal look and performance required. 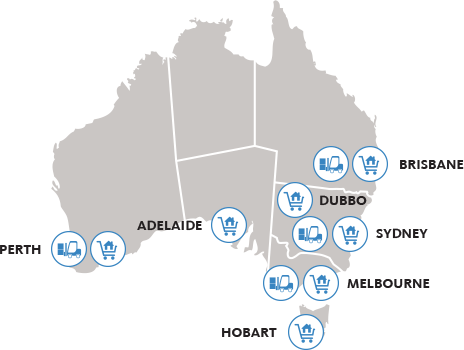 Johnson Suisse is a subsidiary of the world’s leading bathroom business, and is supported by a network of more than 80 factories in over 135 markets. 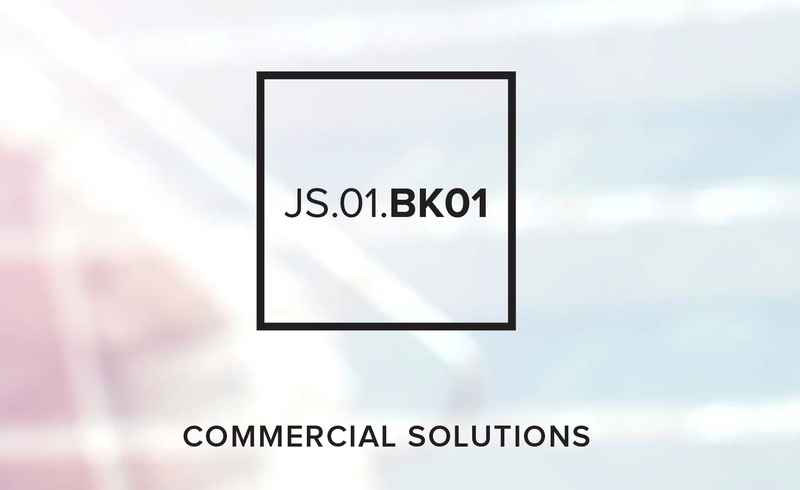 Best known for our extensive expertise and vast range of high quality products, Johnson Suisse has become a well-known and trusted industry name. Innovation, functional design and high quality materials are at the heart of the Johnson Suisse brand and these values are maintained across the impressive portfolio of products available. Keeping up to date with trends and consumer needs, Johnson Suisse offers ranges that will suit an array of consumers, from the classic and conventional to the more modern and contemporary. Achieving a successful balance between functionality and visual excellence, Johnson Suisse aims to elevate the bathroom area into a space that is sophisticated and modern with notable features that offer convenience and comfort of the highest quality.